A liquid as light as air, blended with delicious milk, marshmallows, and notes of rich honey. 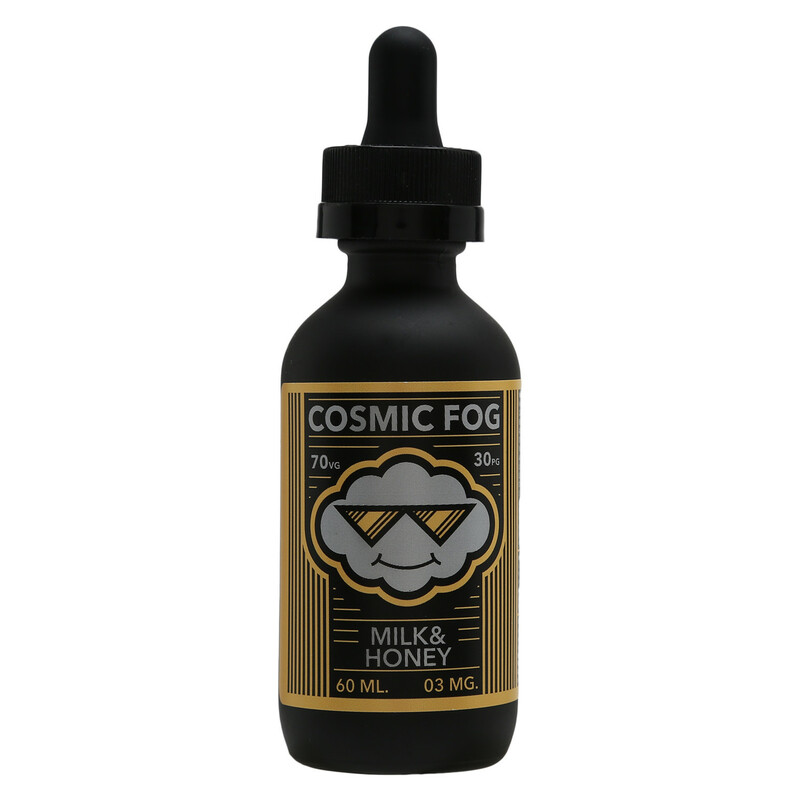 Cosmic Fog's milk and honey flavor is a classic amongst vapors.This liquid is light and filled with subtle sweetness. 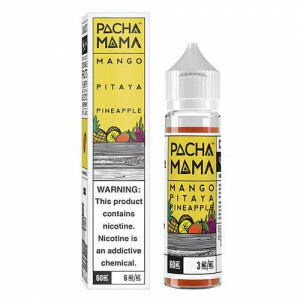 It is a perfect blend of delicious milk, a hint of marshmallows, and some rich honey to top it off. 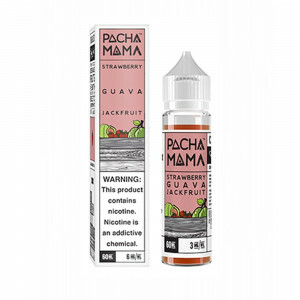 Crafted in California, USA.